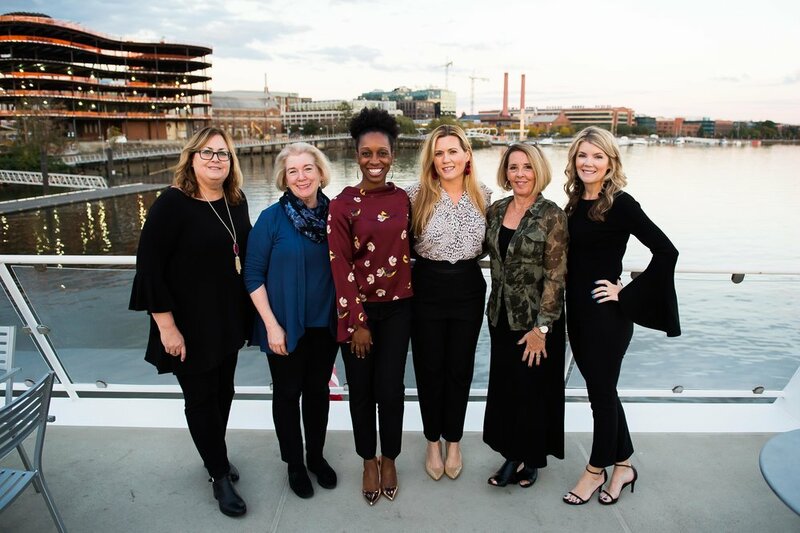 Thank you Daily Do Good for featuring Room to Rebloom and our mission. We're thrilled that IKEA College Park has donated all of the products we requested for our first project with House of Ruth, and has provided significant assistance for our Summer Refresh project and our Fall project as well. Designers, take the pledge! The 1% Percent Project strengthens nonprofits through design. What’s one percent of your time? It doesn’t seem like much, but it can make a huge difference to someone in need. Designer by lending just 1% of your billable hours towards pro bono work, you can see the impact of design reach its greatest potential. We are proud recipients of this inspiring program. Co-Hosts Barry Dixon, Barry Dixon Inc. and Emmy Winning Journalist and News Anchor Will Thomas host a night of celebration, fundraising, and silent auction. 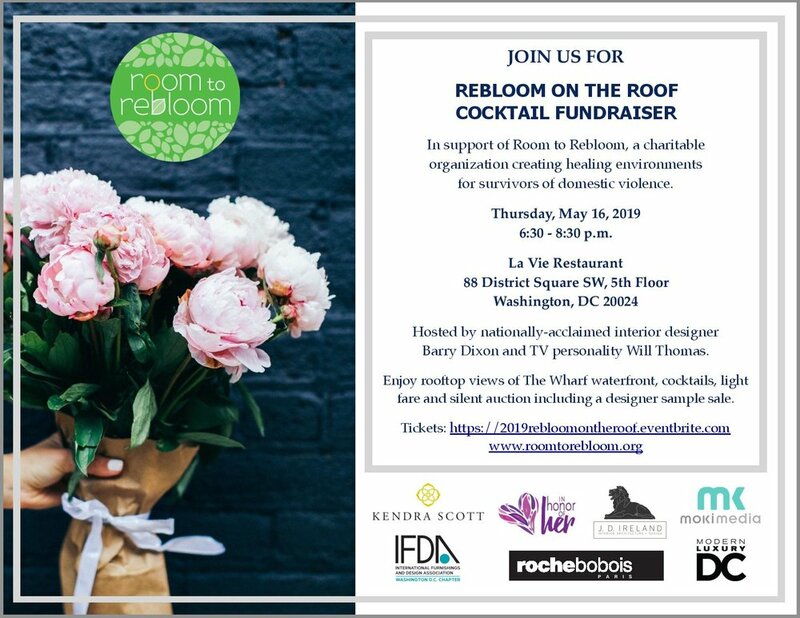 Our 3rd Annual Rebloom on the Roof was on May 3rd at 6:00pm at The Hepburn DC.